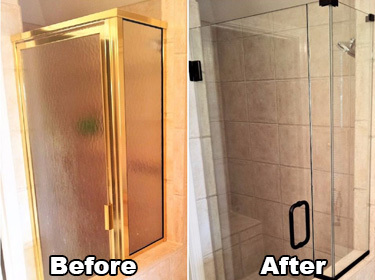 Shower Door Installation & Replacement - Dr. Shower Door & Mirrors, LLC. Welcome, we are glad you stopped by! 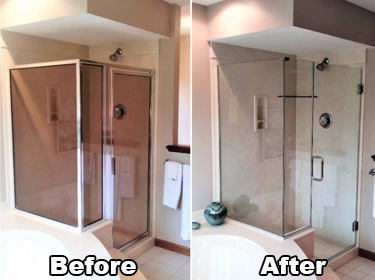 At Dr. Shower Door & Mirrors we are committed to bringing you top quality products that will enhance your bathroom. 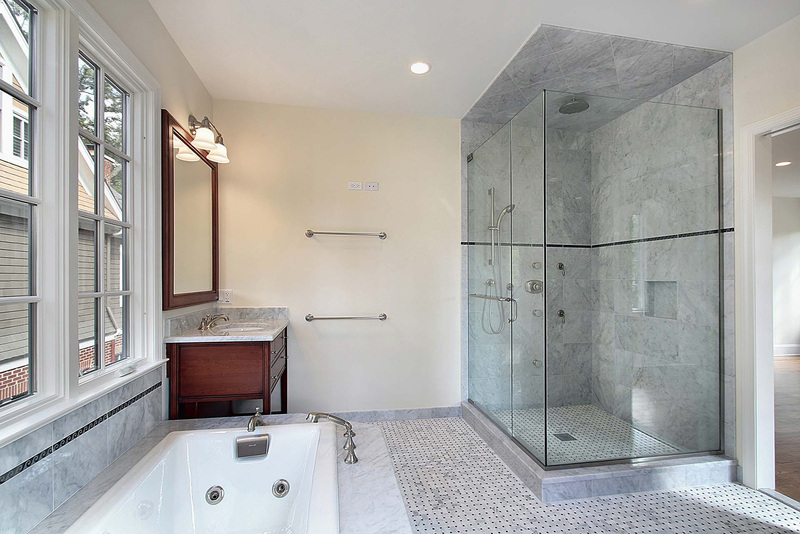 We provide you with client-focused customer care to help you choose the shower doors that are perfect for your bathroom! Our goal is to provide every one of our clients with 100% satisfaction when it comes to quality and service. We provide a wide range of services including maintenance services to best meet your needs. We offer the experienced professional services that you need whether it is a new build or you are renovating your bathroom. We can help you choose the doors that will give you the look that you love. We offer a wide selection of door types and glass materials to meet a wide range of needs and styles. 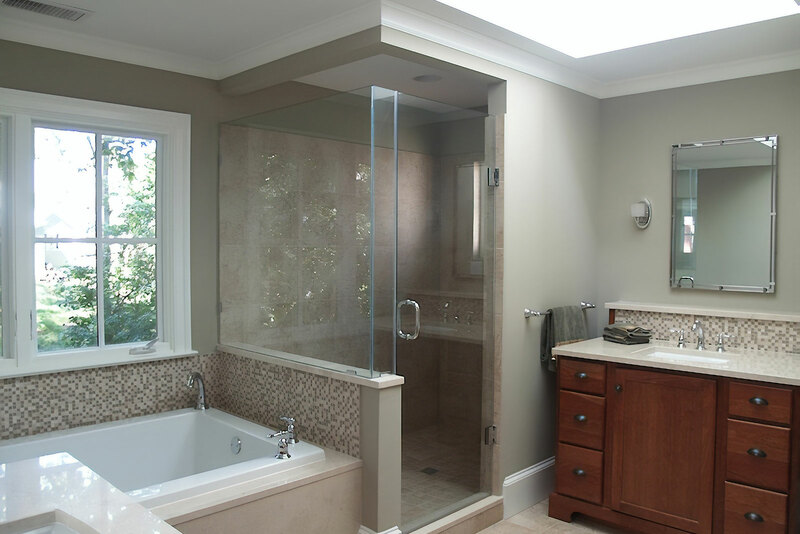 You can count on us for superior installation work, designing, support, and anything else that you need to have a spectacular bathroom. 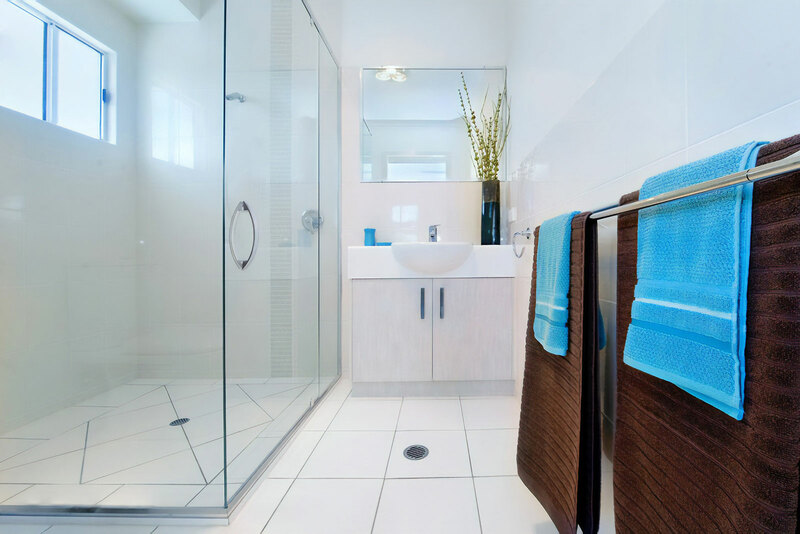 We can help you every step of the way to ensure that you get a bathroom that will improve your property value and make you fall in love with your bathroom. Call or visit our store today and see first hand the vast possibilities that await your home.